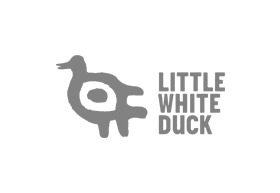 Little White Duck is a Modern Chinese Cuisine that serve high quality of Peking duck, Hong Kong Style Dim Sum, Northern Style Dumplings, Sze-Chuan and Cantonese Cuisine. Peking Duck is one of the world famous dishes in the Chinese cuisine. We uses high quality fresh local Duck and is meticulously prepared and roasted daily. Each duck is roasted to crispy perfection with bronze, crispy skin yet tender, succulent meat. The juicy meat is infused with a smoky floral aroma which allows you to savour the rich flavour in the most authentic way.